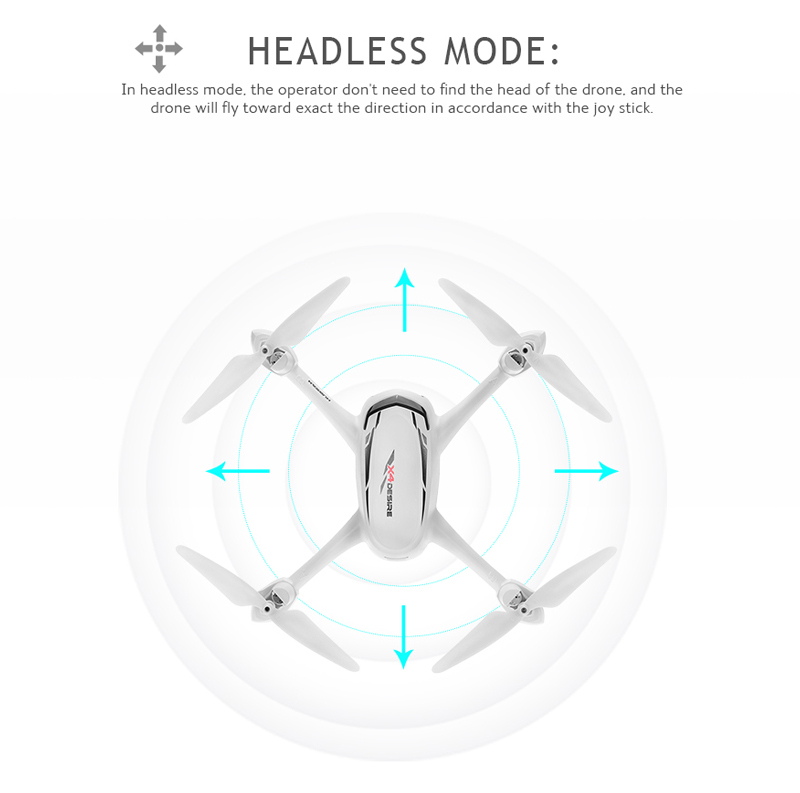 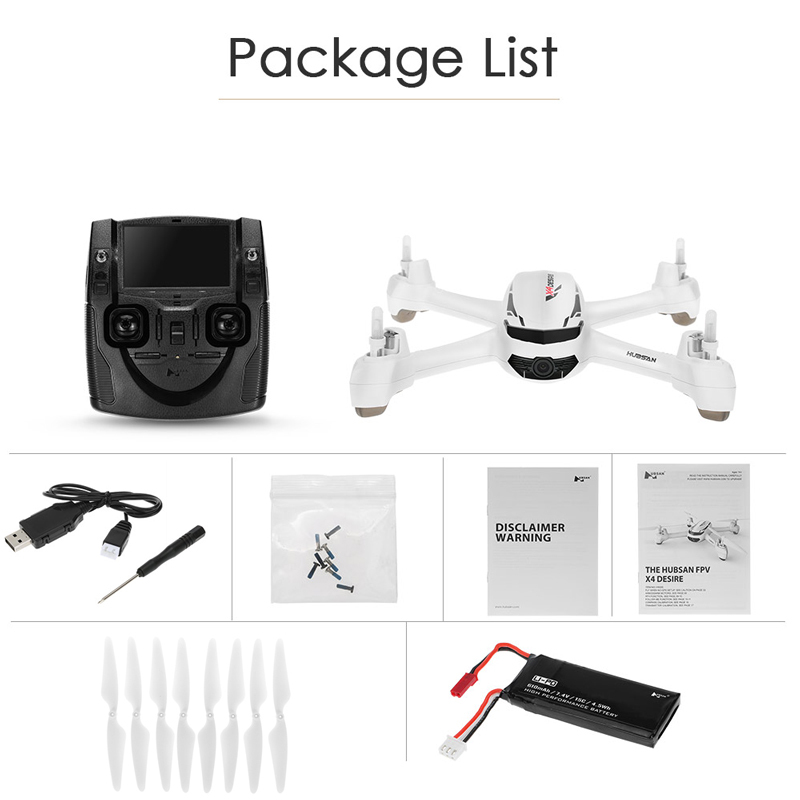 Hubsan X4 H502S is an X4 configuration quadcopter with integrated 720p video camera and included 4.3″ FPV transmitter (radio controller). 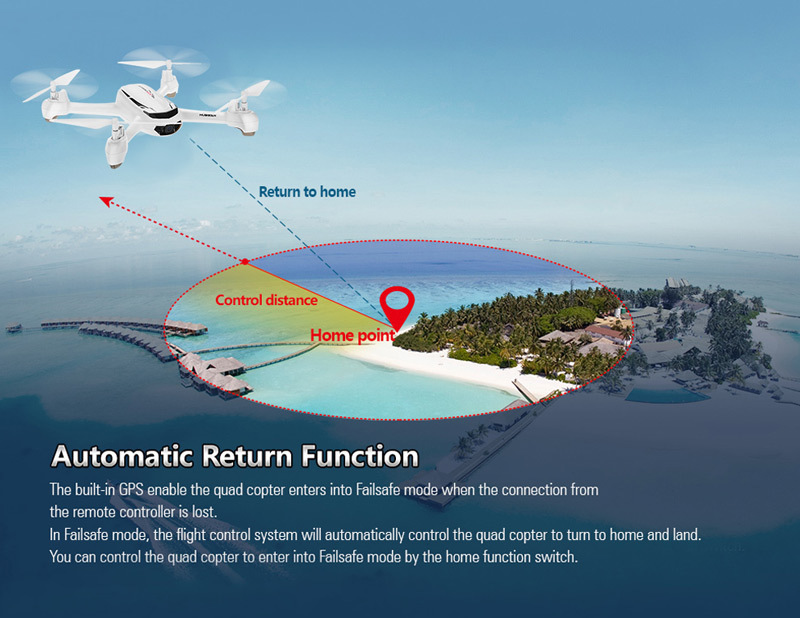 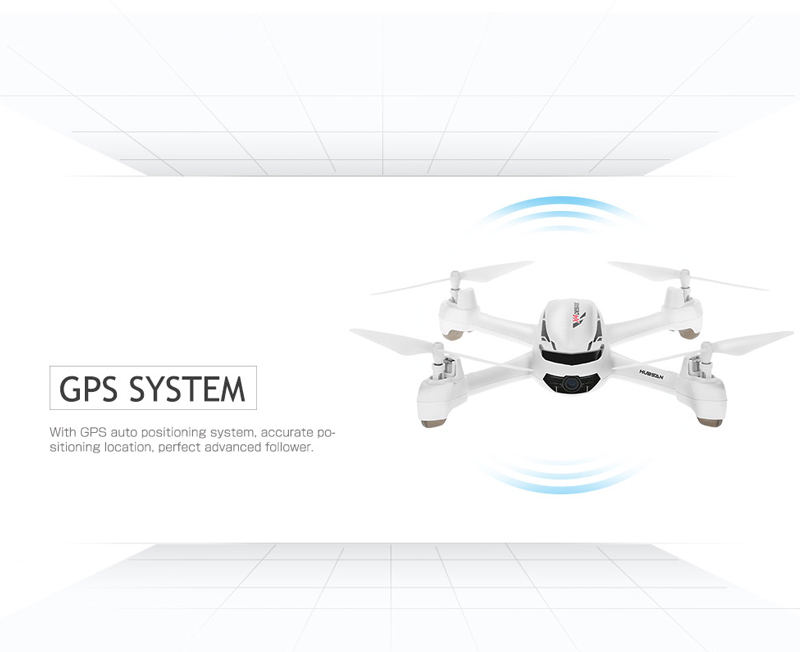 The flight controller has integrated GPS, enabling advanced autonomous features, such as follow me and automatic return. 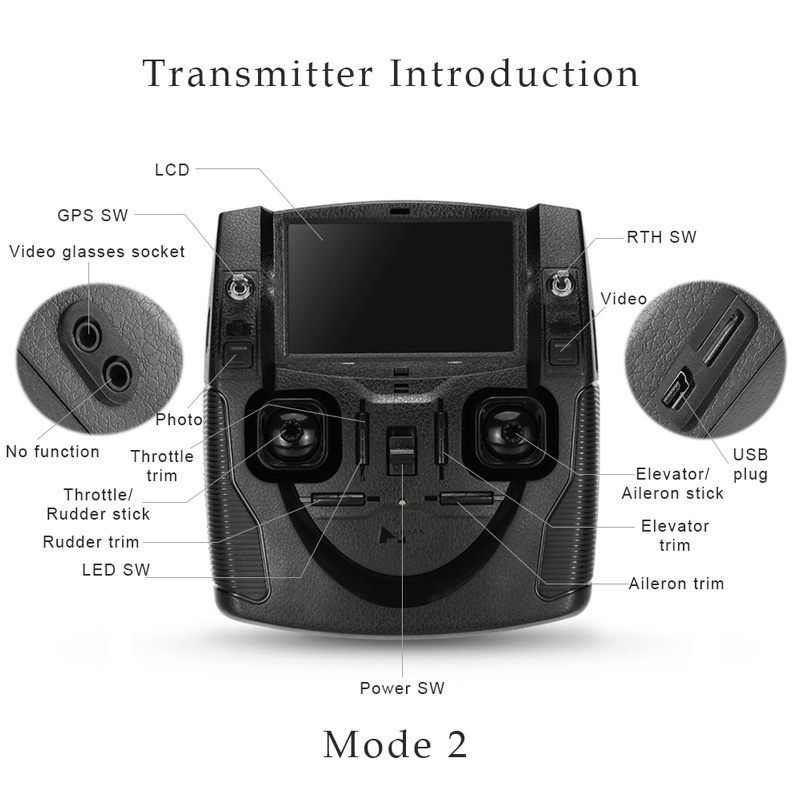 The bundle comes ready-to-fly, only requiring four AA batteries for the transmitter to get started. 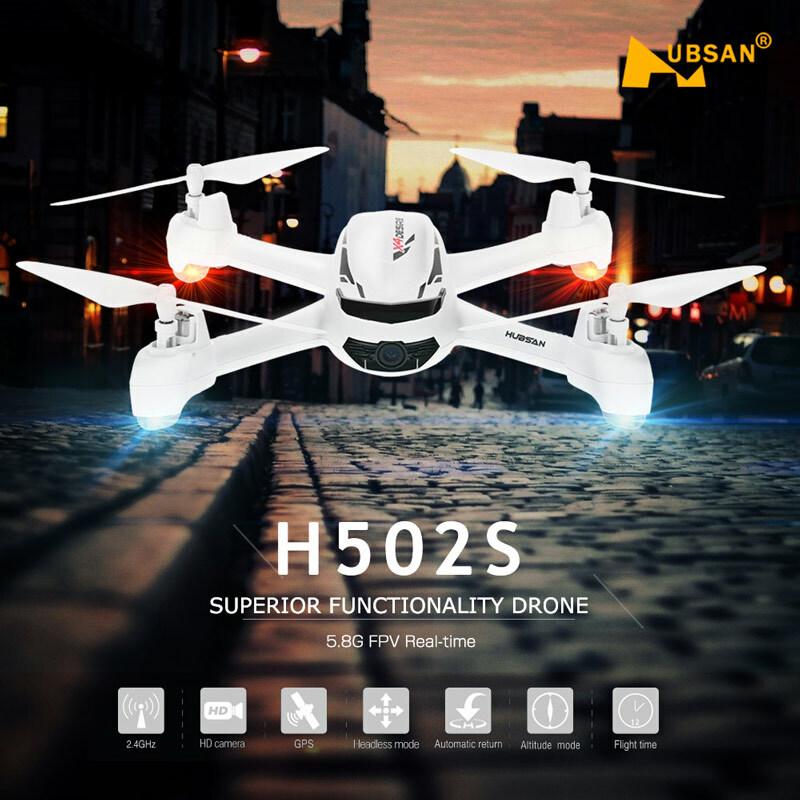 Cheapest Price Hubsan H502S X4 FPV on web!! 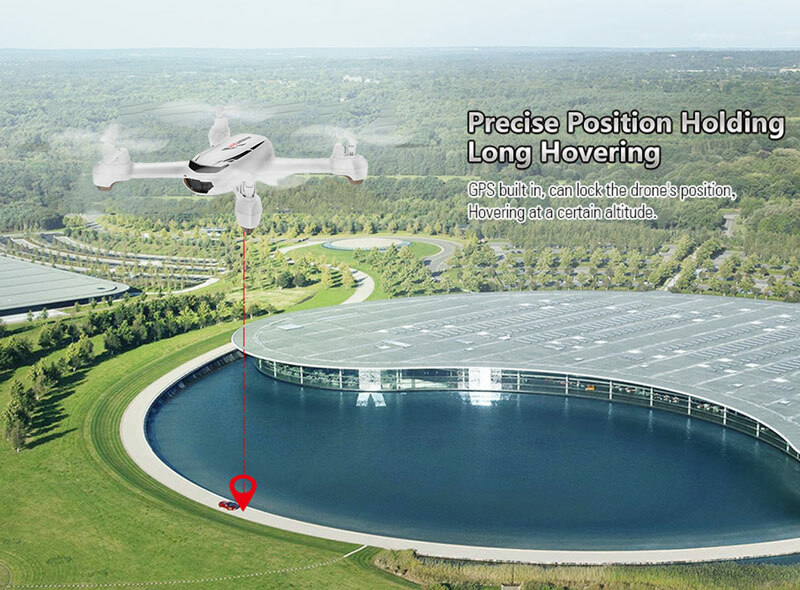 Altitude hold mode, hovering steadily, easy to control. 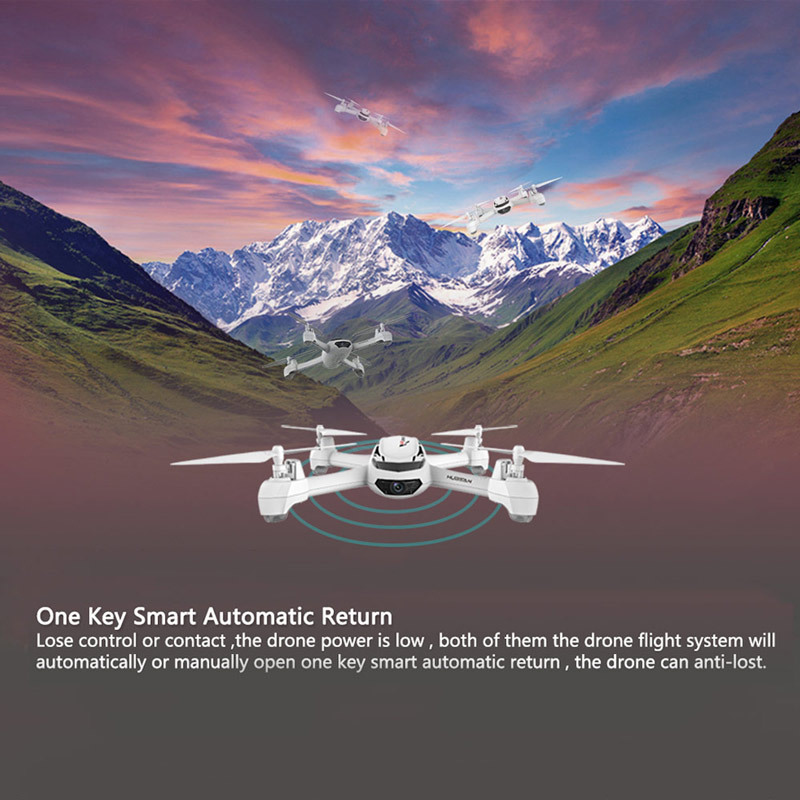 One key return and failsafe mode functions make it easily to find the way home. 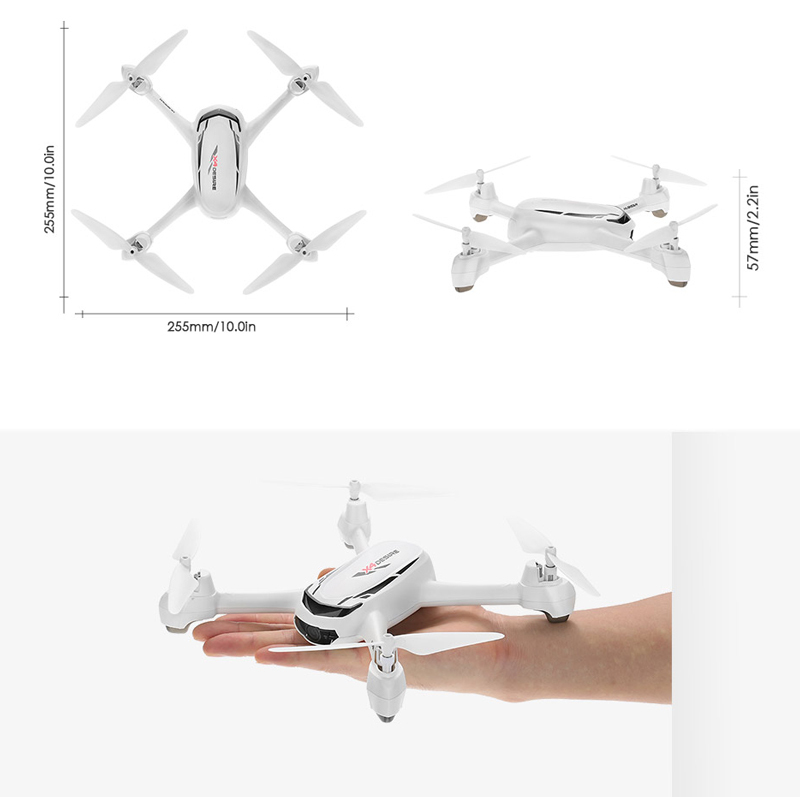 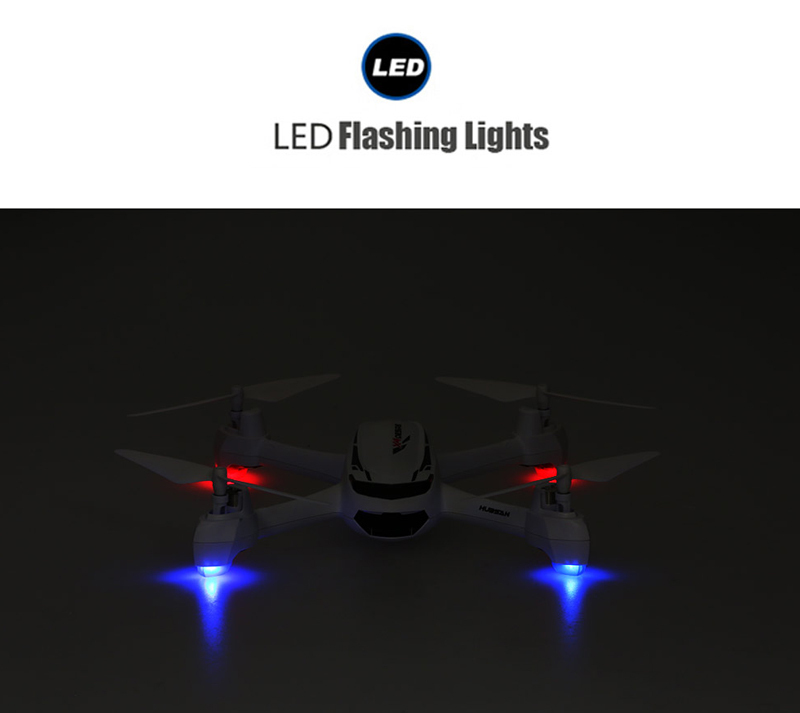 Built-in 6-Axis Gyro, stronger wind resistance and more stable, for both indoor and outdoor flight. 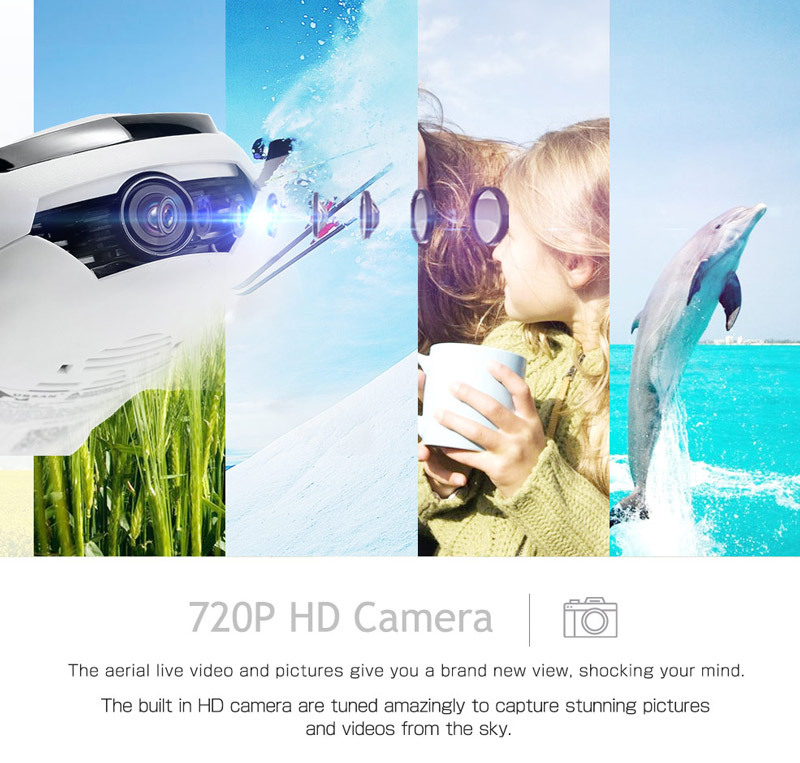 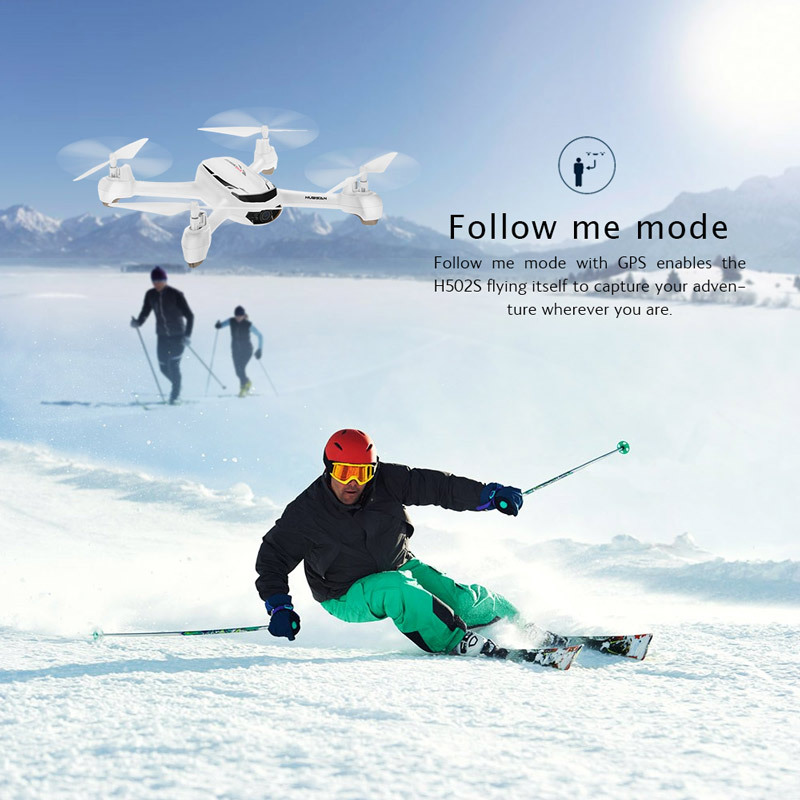 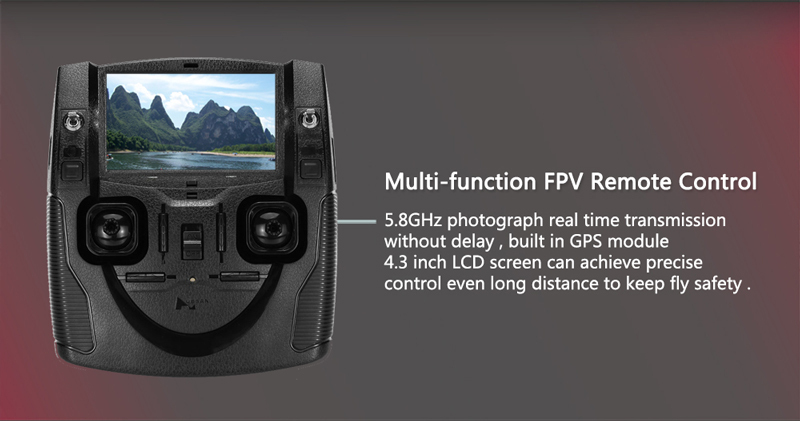 5.8G FPV real-time video transmission: Share the videos and photos to the LCD display at anytime anywhere.